Countries marked with an asterisk (*) are stretches, meaning I’ve either had a layover there or have just set foot on the soil long enough to get a passport stamp. Kind of counts, kind of doesn’t! Countries italicized are ones I’m visiting or passing through this month. This is all kind of crazy, and to some it may seem like a humblebrag. As someone who loves international travel but hasn’t done it for some time, I’m excited at the possibility of making this happen. I thought about the concept about a year ago after learning about 30xthirty but dismissed the chance it would ever happen for me. I guess I realized lately that there’s no better time than now. Yolo, right? Will I be able to get to 30 by my 30th year? I’m so up for the challenge if my wallet allows. Here are a few potential two week itineraries I have in mind for the next year, with just a few nights planned in each city I decide to visit. Part of me wants to focus on areas close to borders or several countries, but I’m not opposed to visiting countries where I need to fly between destinations. I truly want to visit all these places some day, but will be shopping around airline prices and reward miles to figure out what makes the most sense for the upcoming 12 months. Have you attempted any crazy bucket lists before your next milestone birthday? Do you have any frequent flyer hacks? Where would you go if money, family, and work weren’t a restriction? Let me know in a comment below! Oh my goodness what an incredible goal. My best and easiest traveling experiences, were when I studied abroad in Europe. Now I wish my wallet would keep up! Good luck on your adventures! How cool! I love traveling, but I can’t imagine hitting 30 countries in a year! haha! Good for you ! Wow, that’s really impressive! I’ve only been to Canada and the US (where I live) at this point. I’m only like 4 hours from Mexico and I haven’t been there either! That’ll be an amazing feat- 30 countries before your 30th birthday! I’ve been to… 12 or so? plus a few where I just went through the airports. How awesome! I want to go for that goal too. I think it’s totally attainable! My vote is for the Switzerland trip – I haven’t been there or Liechtenstein but I can tell you Hungary and Austria are AMAZING. Salzburg and Budapest are two of my favorite places! Wow. This is awesome! What a fun goal to set for 30! You’ll definitely have to post pictures from your travels. 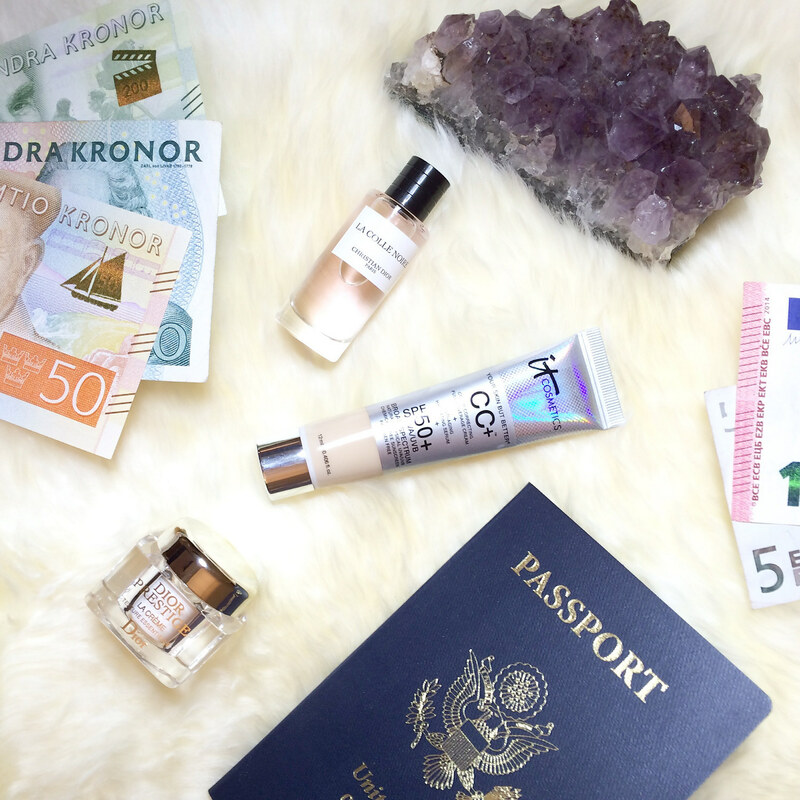 So jelly of your upcoming travels! We’re doing Europe in 2018 🙂 I’m so stoked. How fun, what a cute idea!! I just might have to set that as a goal 🙂 Although that’d be an insane amount of travel in the next few years for me if I do set that goal. Which I’m ok with 😉 . Great list!! I’ve traveled quite a bit but I don’t really like the idea of a challenge like that to be honest: for me it’s not the numbers that count but the experiences. I couldn’t even tell you how many countries I’ve visited, I used to have the Tripadvisor app in Facebook but I don’t know where it’s gone! This is such an awesome post! I want to pack my bag too and head to the airport. =) I love your desire to tackle 30 place before 30. You can do it! Have you been to Southeast Asia? That is one place that I think you would love! Happy travels.